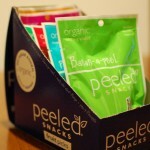 Food Blog Giveaway – Peeled Snacks – Healthy Giveaway | Cook Eat Delicious! 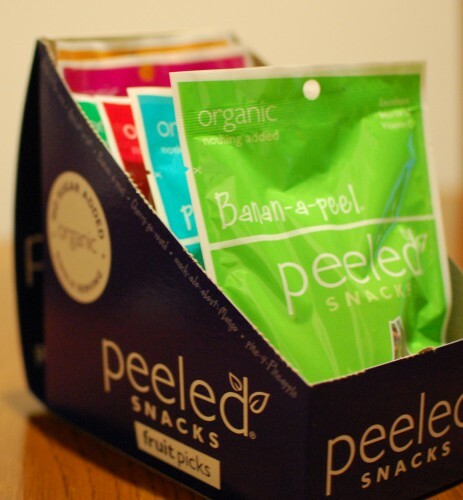 Peeled Snacks Review & Giveaway! Sounds great, right? Peeled Snacks sent me a box of their Fruit Picks, six single-serving bags of dried fruit snacks. The box contained six different flavors: Pine-4-Pineapple, Much-ado-about-Mango, Banan-a-peel, Apricot-a-lot, Cherry-go-round, and Apple-2-the-core. Each flavor tasted fresh, organic, and delicious. My favorite had to be the Much-ado-about-Mango and Apricot-a-lot. With no added sugars or artificial ingredients, the fruit stood up on its own and the tastes were so real and heightened. They were naturally sweet and satisfying. 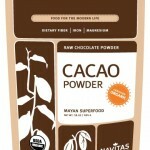 It is the perfect afternoon or after meal snack for the sweetness I always crave. Plus, it is healthy and is one serving of fruit for the day! Peeled snacks are available at many different grocery stores and also Starbucks throughout the US and Canada! 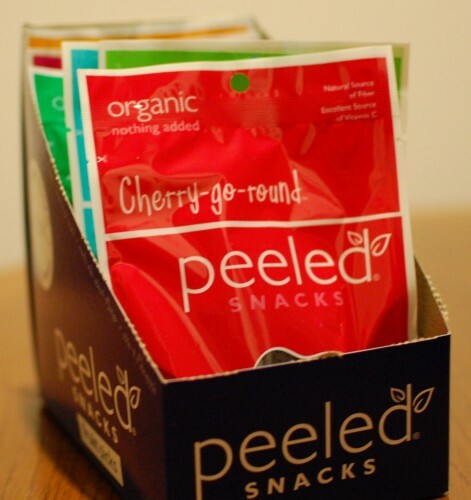 The folks at Peeled Snacks want you to also try & get hooked on their delicious organic fruit snacks. 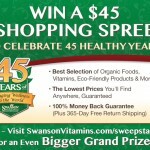 They are giving away their “Organic Fruit Picks Variety Pack” where you will receive two of each single serving snack pack flavors, 12 in all! 3. Like Peeled Snacks on Facebook and leave a separate comment saying you have done so. 5. 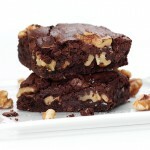 Follow me, @CkEatDelicious, on Twitter and leave a separate comment saying you have done so. 6.Follow Peeled Snacks on Twitter and leave a separate comment saying you have done so. 8.Subscribe to CookEatDelicious (on the right hand sidebar) and leave a separate comment saying you have done so. 9. Blog about this giveaway and leave a separate comment saying you have done so. 10. Comment on any other post and leave a separate comment saying you have done so. That is 10 chances to win! One comment will be randomly chosen on a number generator for the giveaway prize. 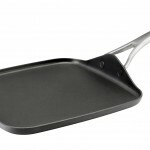 This giveaway runs until Wednesday, December 21st, 2011, so start your commenting now! 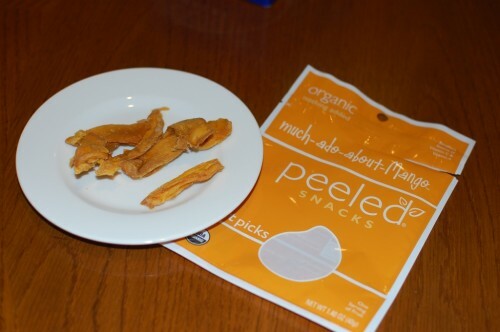 34 Responses to Peeled Snacks Review & Giveaway! This looks great! Thanks for the chance. Ooh, these look like great snacks! Sounds yummy, would love to try! Posted a link on my blog. I would love to try these snacks! Would love to win, thanks! 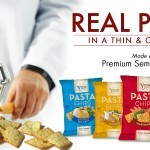 I follow Peeled Snacks on FB! I left a comment on A Bazzilion calories of goodness. Yum. 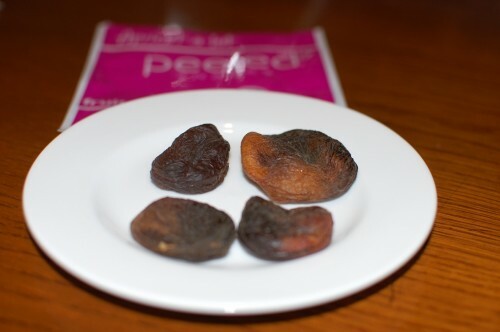 I love dried fruit. especially with no added sugar, and good for diabetics like me!